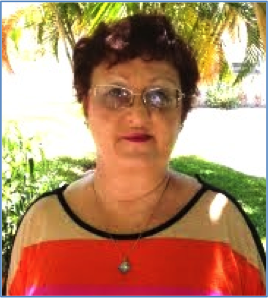 On July 11, 2014 Quality Matters recognized Dr. Nina Schmidt, USFSP’s College of Business, for meeting the highest standards in course design for her Real Estate Decision Making (REE 3043) course. 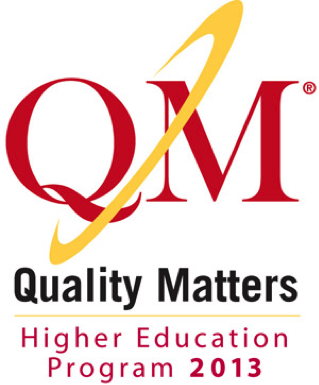 Quality Matters (QM) is a nationally recognized faculty-based peer review process that examines course design elements to assess the quality of an online course. 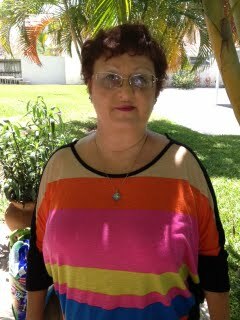 Dr. Schmidt is also a Certified Peer Reviewer with QM. 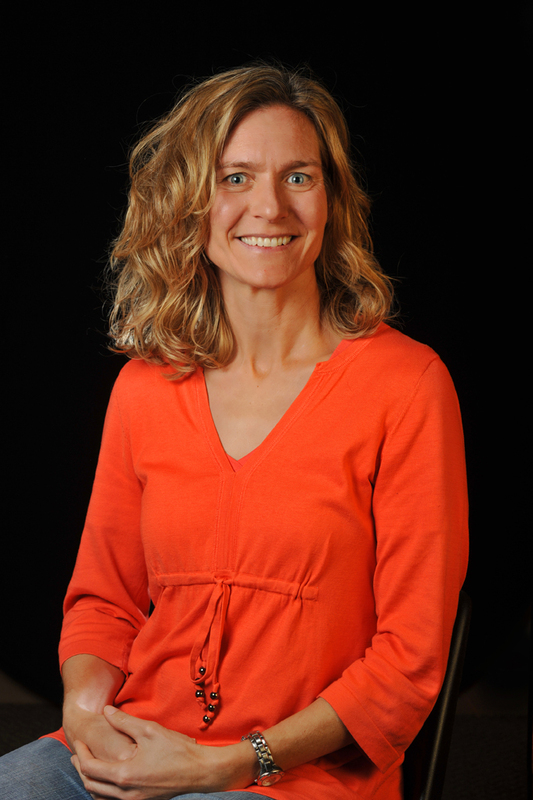 Congratulations Dr. Schmidt! The QM seal of recognition will now be proudly displayed in Dr. Schmidt’s online course. Additionally this course will be listed on QM’s site, bringing positive exposure to USFSP’s College of Business and to the campus. QM’s review process is designed and implemented by faculty who teach online courses throughout the U.S. ensures quality and alignment with accreditation standards and best practices in online learning. USFSP first joined QM in 2010 as a way to assist faculty with the development of high quality online courses. Please contact the Nelson Poynter Library’s Online Learning and Instructional Technology Services department for more information about QM and to learn how to use it to assist you with your online course development and refinement.